Mosmatic's Under Carriage Cleaner is the ideal solution for powerful and reliable vehicle exterior cleaning. 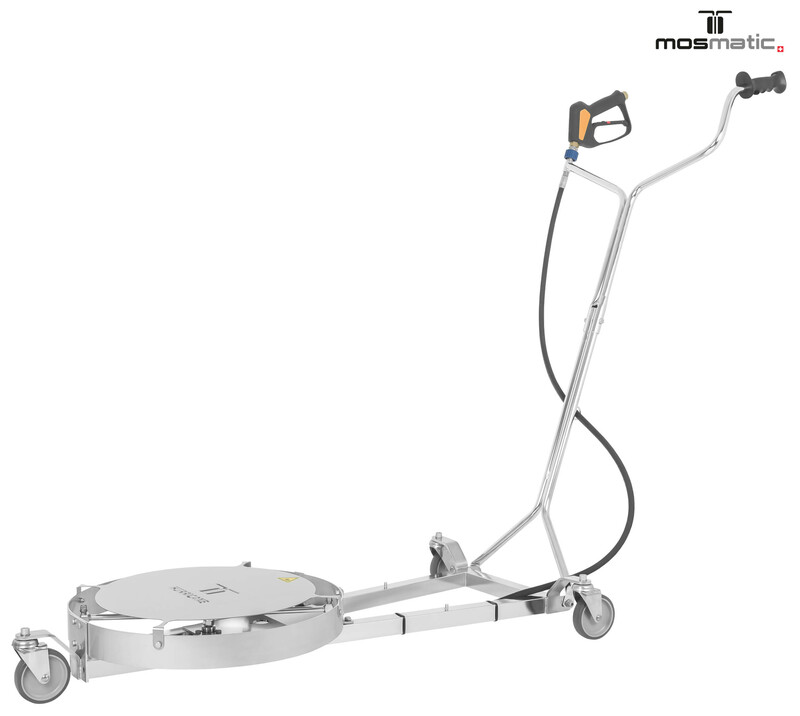 With up to a 90° angle adjustment the Mosmatic Hurricane cleaners, have a very wide range of applications, from cars, to industrial vehicles or the underneath of production lines. Coming with two high pressure jets and a twin rotor arm the hurricane lives up to both its name and the Mosmatic brand.